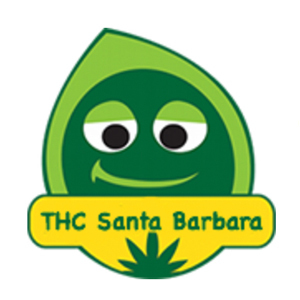 THC is locally owned Santa Barbara collective that delivers high quality medical marijuana to qualifying patients. They strive to provide their members with top quality, affordable medical marijuana delivered straight to their doorstep. They only serve top-shelf hydro grown medicine, and you can expect to find multiple Cup-Winning edibles always in stock, as well as CBD products. They also take great pride in their collection of high quality extracts made by some of the best extractors in the business and they guarantee the highest-grade lab tested medicine. THC offers a wide variety of alternative medicine from potent flowers to edibles and concentrates. They are famous for their prompt delivery service, and knowledgeable, as well as friendly attitude of their team. First time patients get a free joint, while veterans and students get $5 off each order! Delivery areas served: Goleta, Santa Barbara, Isla Vista Carpemteria.